How many times have you seen your child lose his focus while doing homework? It can be difficult for them to work through their lessons, especially if they’re doing the math. Math is one of the tasks many kids resist. Some are frustrated because they feel as if they will never understand it. Others dislike math and will quickly lose interest in working on their math skills. Fortunately, there are a number of kids learning games that can help kids learn math. These games make learning fun, and some don’t even appear to be learning games at first look. If you’ve had trouble getting your child to sit down and work on his math skills, these games may be the perfect solution. Younger kids may not want to do any homework at all, especially not math. 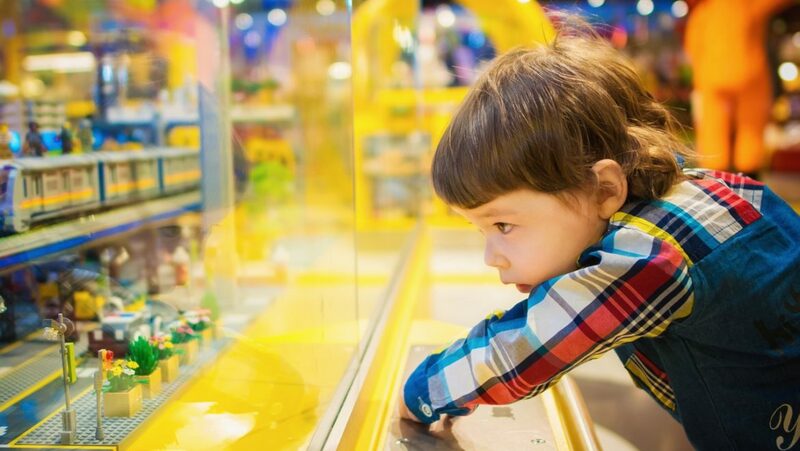 Mathlingo can help them overcome their dislike of learning by presenting fun games that focus on counting, addition, subtraction, shape recognition, and other basic skills. The games are aimed at younger kids who are just starting their math lessons. Problems are presented through cute animations and colorful graphics that help hold their interest. Parents can view how well their children are doing by looking at the built-in progress reports. The games are aimed at younger kids who are learning math for the first time. To know more information about the Mathlingo app by Mafooly, check them out in the App store or the Play store. Prodigy is a math game that approaches learning through a role-playing game. With elements that are similar to video games such as Pokemon, many kids are likely to enjoy playing through Prodigy’s various games. The game engine makes use of an adaptive learning algorithm to adjust the difficulty and focus on areas that your child is having difficulty with. This makes it a great tool for addressing problem areas. Prodigy contains skills for kids from first to eighth grade. 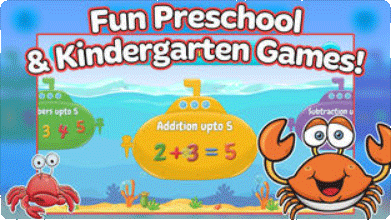 It’s also one of the kids learning games that is absolutely free. Sushi monster may not sound like kids learning the game at first, but it’s created by Houghton Mifflin Harcourt, the publisher of many textbooks and other educational materials. Sushi Monster provides practical lessons in addition and multiplication through animated levels featuring cute monsters that love to eat sushi. The game rewards students for solving problems quickly and accurately. It’s a free app available through the App Store. 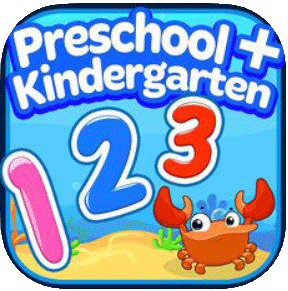 The app is designed for children in the early elementary level, who are struggling with addition or multiplication. If your kids dislike learning math, providing lessons through gaming can help them overcome their resistance to the subject. These three games can all help improve math skills and show your child that math can actually be fun. 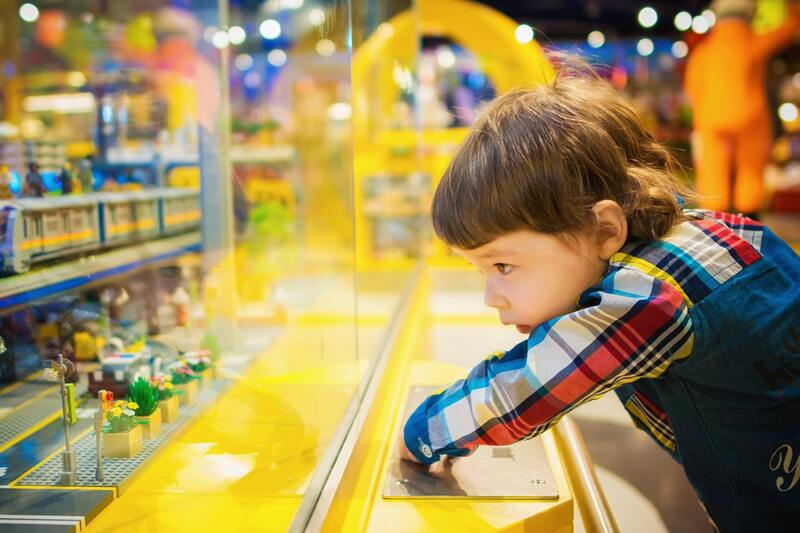 That fact that they are easily available for a little cost makes it easy to test out each game and find the one that works best for your child.